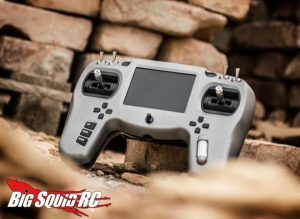 Team BlackSheep Tango FPV Radio « Big Squid RC – RC Car and Truck News, Reviews, Videos, and More! Looking for something different for your radio choice? Until now, there were very few aesthetically and functionally different options in this arena. Sure, you could pick from a variety of radios, but they all looked and functioned essentially the same. Not anymore. Check out the Tango from the boys at TBS (Team BlackSheep). I am personally VERY excited for this radio and look forward to the release. The Tango will retail for $249.95 and is available for preorder right now, direct from the TBS website here. 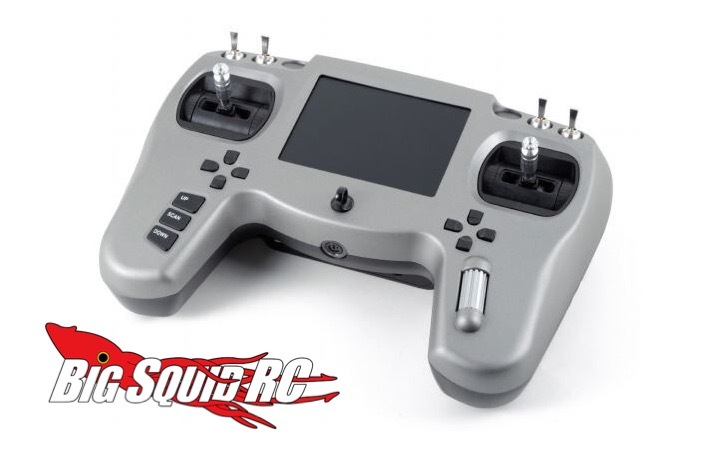 Lookkng for more FPV news from Big Squid? Hit this link.